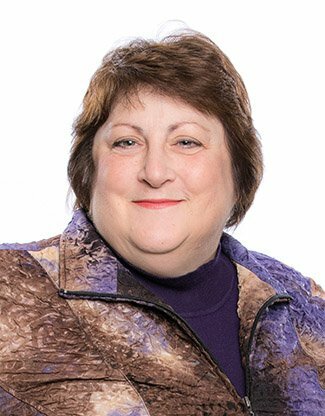 Karen is in charge of directing the accounting management needs at the firm, including revenue analysis, generating financial statements, budget oversight, accounting software implementation and more. Before joining Fort Pitt Capital Group, Karen spent 10 years at local non-profit, LifeSpan Inc. After working her way up the ranks to CFO, Karen decided it was time to tackle a new challenge. Given her experience and strong technology background, Fort Pitt Capital offered her the perfect opportunity to incorporate all of her skills. Karen volunteers and serves as a Board Member for Gray Paws Sanctuary. During her time serving as an Electronics Technician in the U.S. Air Force, Karen has traveled all over Europe, including Salzburg, Germany, England, France, Greece and the Netherlands. She saw a show at the Moulin Rouge in Paris, visited Ann Frank’s WWII hiding place in Amsterdam and attended midnight mass at the Vatican.